computer science and most importantly abstraction. 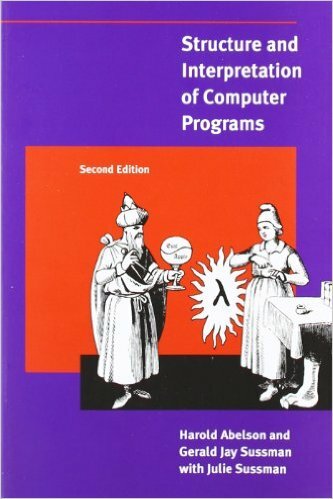 It does an incredible job of quickly covering basic CS, including the major different programming paradigms. Most importantly, it helps impart a true CS mindset and shows the inherent beauty and elegance of the subject. The authors build up the simple notion of a procedure to dizzying complexity. The discussion culminates in the description of the code behind the programming language Scheme. The authors finish with examples of how to implement some of the book's concepts on a register machine. 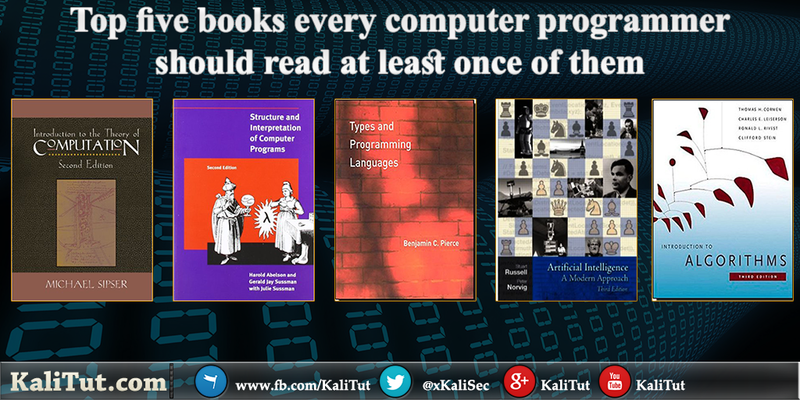 Through this journey, the reader not only learns how to program, but also how to think about programming. --This text refers to an out of print or unavailable edition of this title. is one of the most readable texts in any discipline. It gives a wonderful introduction to formal languages (not programming languages), comparability and complexity. 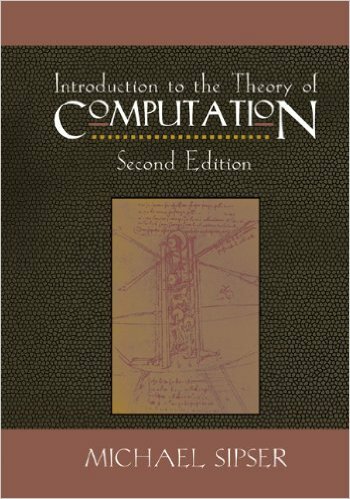 Apart from being a very accessible introduction to theoretical computer science, it also has an innovative structure for teaching proofs which I've found very valuable for learning to reason abstractly and formally without sacrificing clarity. It's well worth reading just for an example of how clear proofs can be. This is a very practical book as well as theoretical. The exercises are great and help reinforce the material. The writing is crisp, clear, and the theory easy to follow because of the book's excellent use of examples and diagrams. I highly recommend this book, not just to students taking a course, but for practitioners working in industry. It was expensive, but well worth the price. (AIMA) is a strong introduction to AI. 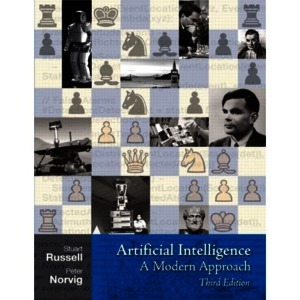 It covers the high level ideas necessary to approach the field as well as a nice covering set of basic AI algorithms. It's an incredibly popular text used in over 1200 universities. The long-anticipated revision of this #1 selling book offers the most comprehensive, state of the art introduction to the theory and practice of artificial intelligence for modern applications.Intelligent Agents. Solving Problems by Searching. Informed Search Methods. Game Playing. Agents that Reason Logically. First-order Logic. Building a Knowledge Base. Inference in First-Order Logic. Logical Reasoning Systems. Practical Planning. Planning and Acting. Uncertainty. Probabilistic Reasoning Systems. Making Simple Decisions. Making Complex Decisions. Learning from Observations. Learning with Neural Networks. Reinforcement Learning. Knowledge in Learning. Agents that Communicate. Practical Communication in English. Perception. Robotics.For computer professionals, linguists, and cognitive scientists interested in artificial intelligence. 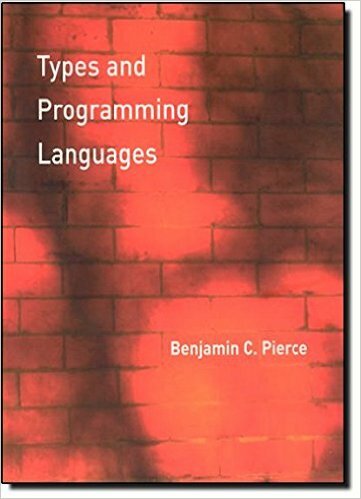 (TAPL) is a good overview of modern programming language design and theory. It's a good place to get a handle on the field as well as catch up with the last few decades of programming language research, much of which is only entering the mainstream now if at all. (like Haskell) and for understanding the design and trade-offs in more popular languages like Java. Written by an outstanding researcher, this book is well organized and very clear, spanning both theory and implementation techniques, and reflecting considerable experience in teaching and expertise in the subject. Types are the leaven of computer programming; they make it digestible. This excellent book uses types to navigate the rich variety of programming languages, bringing a new kind of unity to their usage, theory, and implementation. Its author writes with the authority of experience in all three of these aspects. Types and Programming Languages is carefully written with a well-balanced choice of topics. It focusses on pragmatics, with the right level of necessary theory. The exercises in this book range from easy to challenging and provide stimulating material for beginning and advanced readers, both programmers and the more theoretically minded. 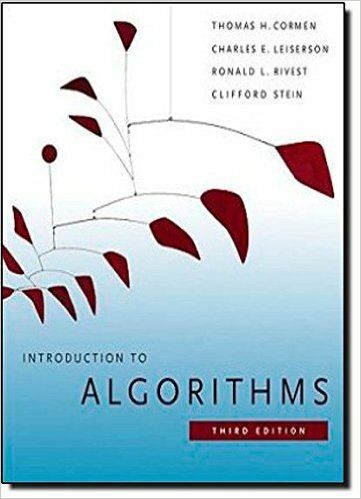 Introduction to Algorithms is the standard reference on algorithms. It's good for both learning to design algorithms and just learning the standard set most programs rely on. - Explanation of problem or concept. - Mathematical proofs, where applicable.